From this tutorial you’ll learn how to replace Enter Title Here placeholder text in the Title field. First of all, log in to WordPress Dashboard and navigate to the tab where you want to change placeholder text. 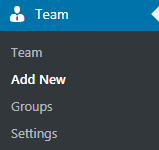 It can be Posts, Events, Team, Projects tab, etc. Select the post you want to edit or add a new one. 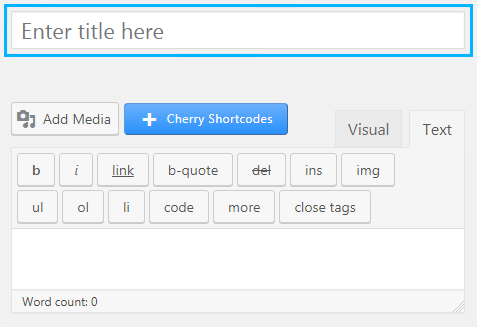 You’ll see the Enter Title Here placeholder text in the title field. Let’s replace the text with your custom text passage. Navigate to Appearance > Editor on the left of the Dashboard. 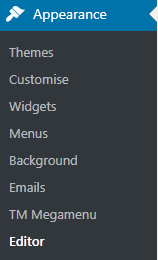 Select the theme you want to edit from the dropdown menu on the right. 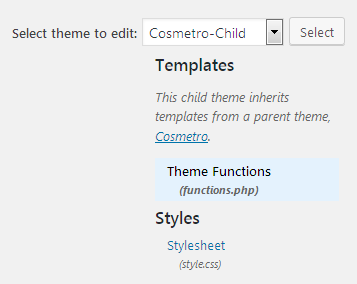 Locate functions.php file and click on it to start editing it. Scroll the file to its end and paste the following code to the end of the page. You should replace team with your post type. You can learn the post type in browser address bar when adding a new post. E.g., post_type=team. 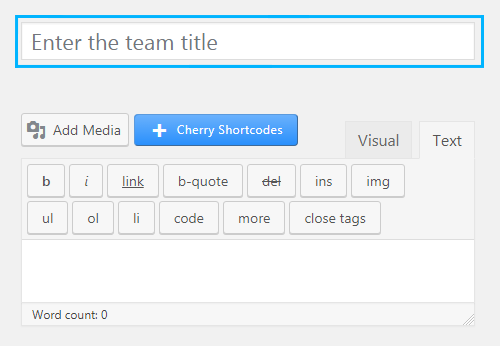 Enter the text you want to use as a placeholder in the title field. Click on Update button and navigate to the posts you were editing. Here check your new placeholder text.